Estate car fans, this one is for you! Here's our pick of the best estate cars on the market. Estate cars might not be the most fashionable thing on the car market right now – let’s face it, they aren’t as desirable as an SUV. That doesn’t really matter though, because estate cars have a strong following of their own, a cult, perhaps, and it’s these people that keep the estate car popular and thriving. This one’s for you, estate car fans! Here are our top estate cars on the current market. 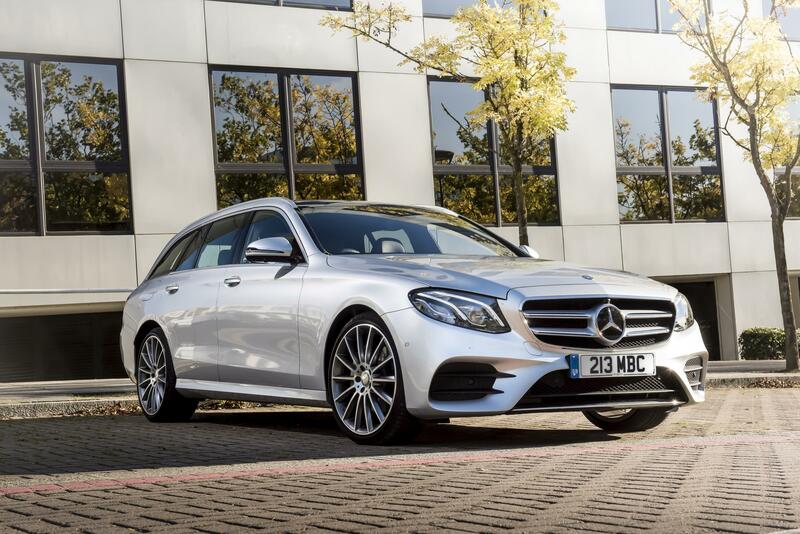 The E-Class is a luxurious, comfortable cruiser and it wears the estate body well. It’s rammed with equipment and toys, making it almost autonomous. And the optional air suspension makes it one of the best riding cars on the market today. Combine that with quality diesel engines, a smooth automatic transmission and an infotainment system featuring just about everything you’ll ever need, and you’re in one of the finest estates around. 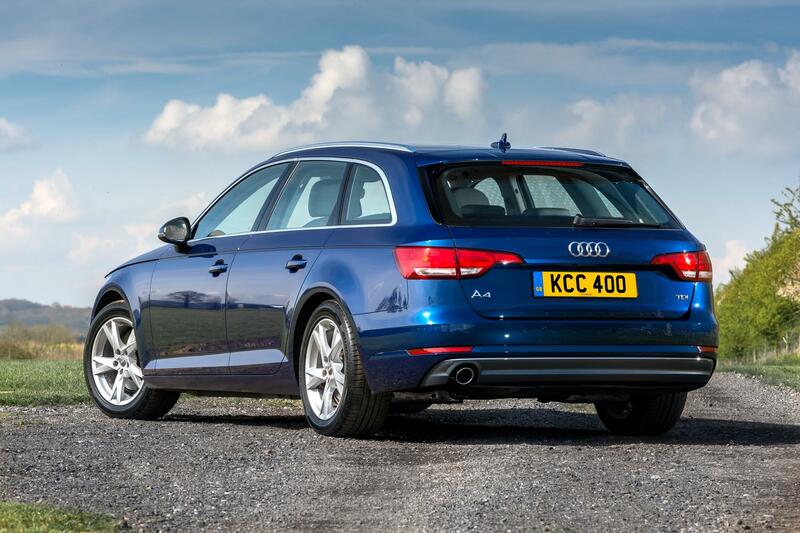 One of the biggest reasons the A4 Avant (estate) is on here is the sublime 3.0-litre diesel engine. It makes the A4 Avant feel fast. 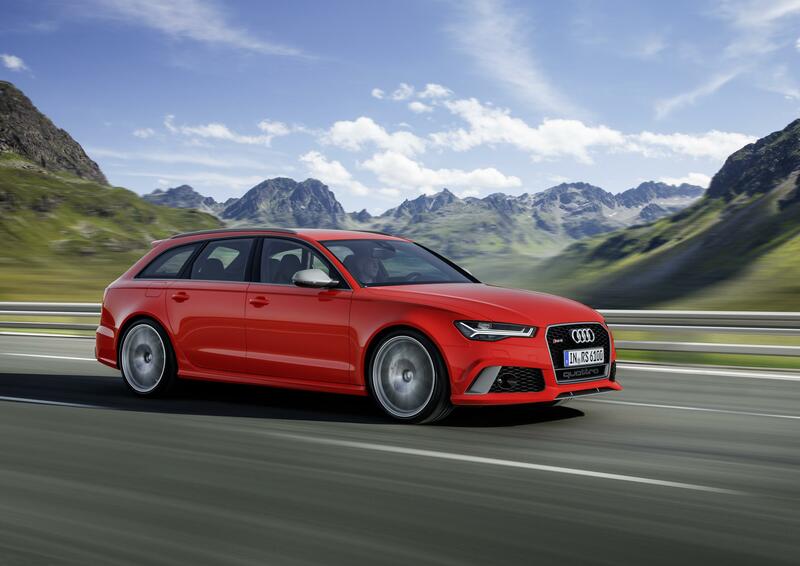 And though it’s not one of the biggest estate cars on offer, its smaller proportions make it more enjoyable to drive. What’s more, that engine, teamed with the DSG gearbox and the excellent virtual cockpit system, makes the car feel really very special indeed. 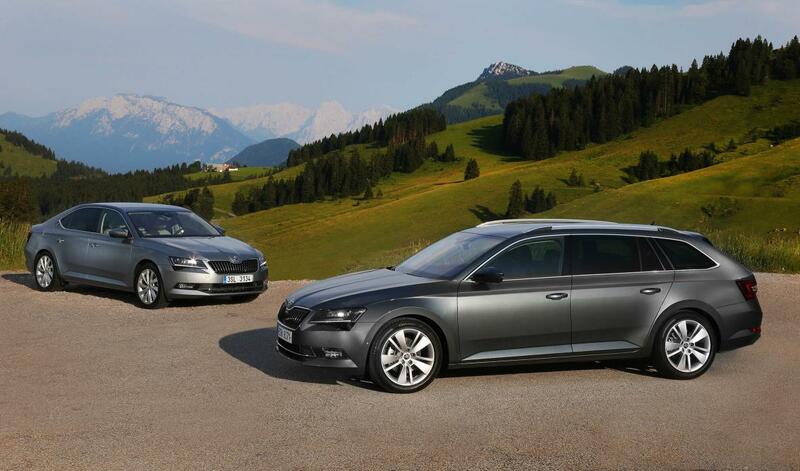 The Skoda Superb is called ‘Superb’ for a reason. It’s the Czech manufacturer’s flagship model and it is a mighty motor. Being a Skoda, it’s great value, but it’s also very well made. 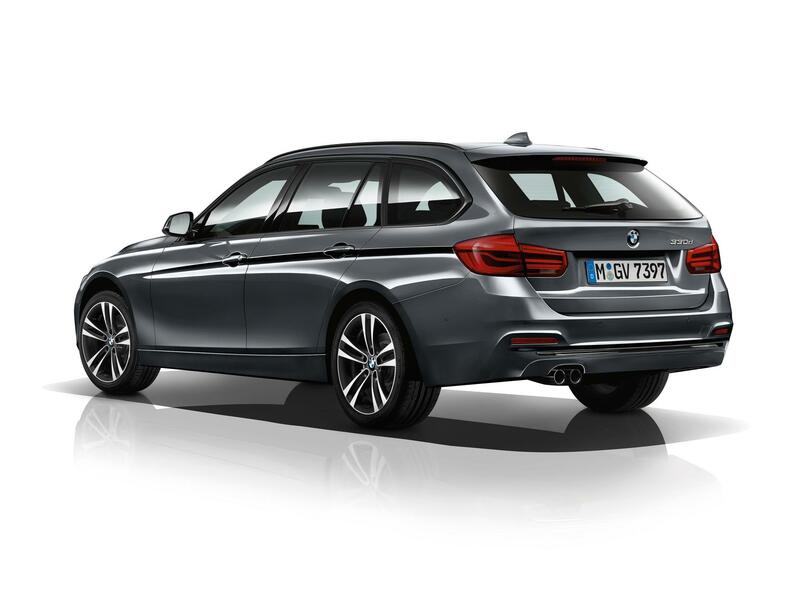 It comes with a great selection of engines, and is about as spacious as an estate car can possibly be. If you need more room than the Superb can dish out, then you need a van. A large van. 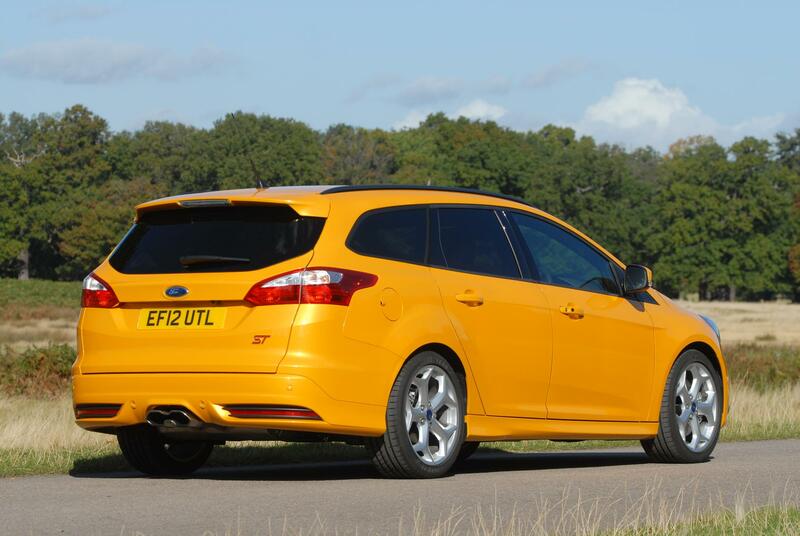 The Ford Focus ST is one of the few hot-hatches you can get with an estate-body. You can have a sensible diesel-powered version, or a more powerful petrol, but that’s not the point. Ford has made a car that can be enjoyed by people who need estate practicality but really want a hot hatch. Nice one, Ford. This is the other estate-bodied hot hatch you can get your mitts on. It’s not cheap, and it’s not huge, but it comes with a 300PS engine and AWD. This means you can drive your estate car very, very fast indeed. Plus, being a Golf, it comes with the quality fit and finish you’d expect. The BMW 320d is the classic ‘all the car you’ll ever need’. It has a brilliant 2.0-litre engine capable of 60mpg when driven calmly, and impressive load space too. Room for four adults easily, great ride control, handsome looks, and a top selection of kit. Oh, and it’s fun to drive. Very, very hard to fault this car. This is the maddest, baddest estate car on the market. Over 600PS, AWD, and seats straight out of the DFS catalogue. There is no estate car that can go as rapidly as this, and it is quite remarkable what the V8 engine can do when it has to carry around such a heavy and large body. It won’t be cheap to run, and it certainly isn’t a budget buy, but this just might be the ultimate estate car. A winner in drag races, and a victor when it comes to load spaces. I reckon the right estate car can look far sexier than a chunky SUV. It’d be the Audi or Bimmer for me in the list we’ve compiled. They look more beast-like than their saloon siblings in my opinion. 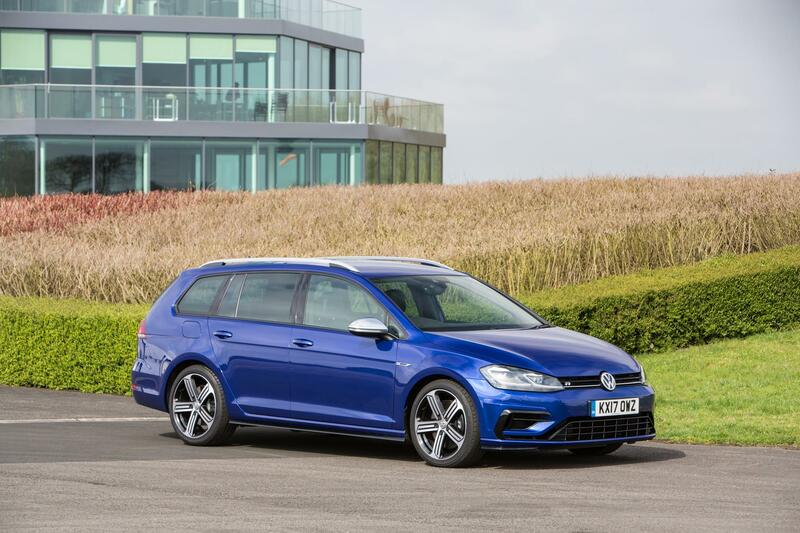 And speaking as a dad-of-three, the estate car is a seriously practical way to go if you want, space, pace and performance, without SUV body roll.